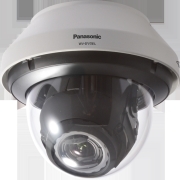 The Secure Communication system is a secure platform and package of data protection elements that work with Panasonic’s IP CCTV camera systems to protect against video tampering and altering, spoofing and snooping. It features several data protection elements including IP communication encryption and verification as well as data encryption, ensuring the integrity of video evidence within Panasonic IP video streams. Available on Panasonic’s iPro Extreme and the Elite range, material is fully encrypted end-to-end, including the communication information between devices. It is also backwards compatible with 5 and 6 series cameras. The evidence value of recordings is also secured using device certificate from Symantec Managed PKI with cryptographic technology, alongside alteration detection technology. 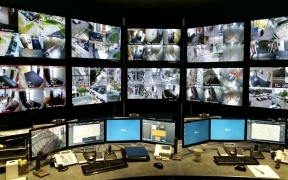 Gerard Figols, European Product Marketing Manager, said, “Panasonic’s years of expertise in CCTV systems in partnership with the world’s No.1 provider of SSL server certificates has come together to create an industry standard for the secure protection of surveillance systems.